The Inspector-General of Police, Ibrahim Idris, has revealed that about 334,000 policemen are currently in service in Nigeria. NAN reports that Idris said this on Tuesday in Abuja at the 2018 Safe School Leadership Empowerment Conference and Awards. He was represented by CP Olusegun Odumosu of the Inspectorate Department at the Force Headquarters. Idris attributed kidnappings to settlement of political conflicts bordering on struggle for power. He said that it was a collective responsibility of all Nigerians to facilitate a holistic security approach to reverse the disturbing trend. â€œIn view of the need to make our schools safe, especially in the task of providing and enabling and conducive learning environment for the students,â€he said. He called for a 24-hour security protection in addition to round the clock surveillance activities and motorised patrol of the school vicinity. The I-G also called for the introduction of community policing strategy, adding that it would reduce cases of kidnapping. He noted that it was the responsibility of all stakeholders in the education and security sectors to continue to work hand in hand. 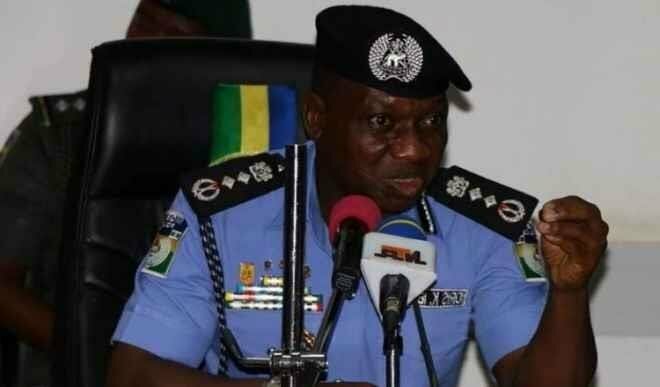 Idris said that with the increase in funding for the Police by the Federal Government, the Force would be better positioned to discharge its duties effectively.